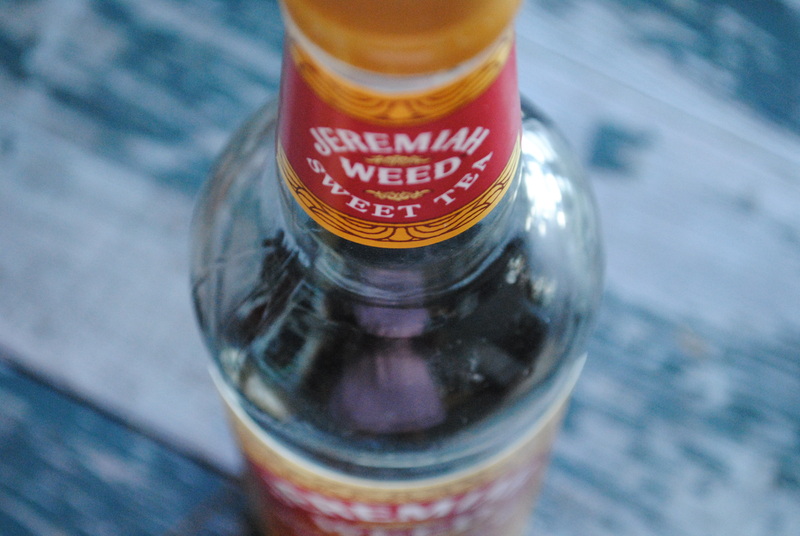 Jeremiah Weed Sweet Tea infused vodka will change your life. Or, just your drinks. Grab a bottle and make some; or nod into my favorite bar and eatery Audubon (in the circle, naturally) because they make the most amazing drinks, like the Acrb Tea Party (with tea-infused vodka! 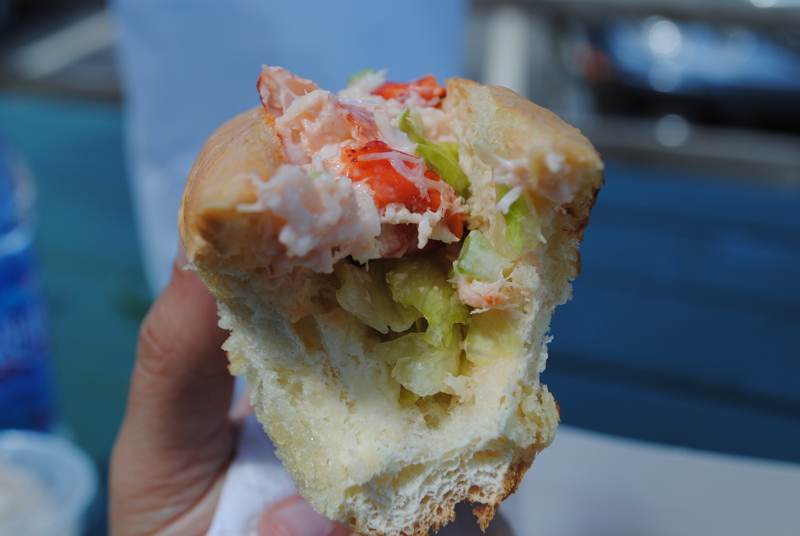 )–and the food’s excellent, too. It took me just the afternoon to knit up a Foliage hat for my sister-in-law, whose birthday is this weekend. 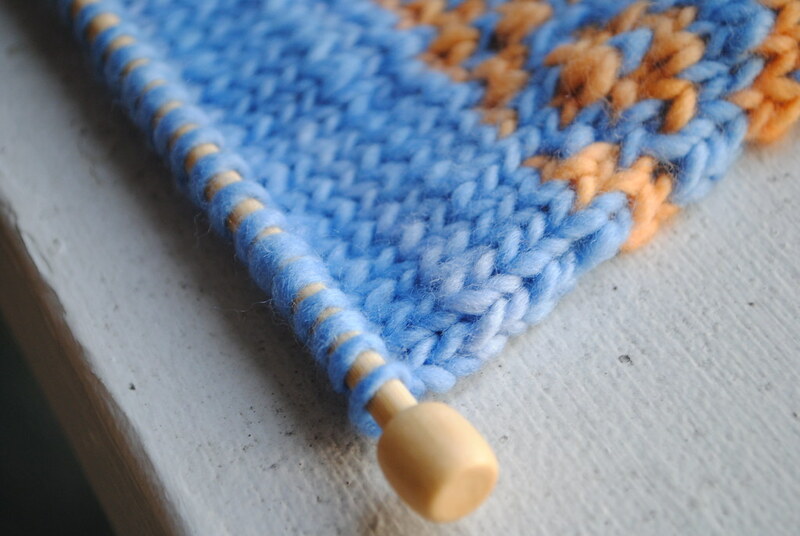 I used a delicious shade of Malabrigo Worsted for it–the Pearl Ten colorway. Blackish, deep plum, and lavender are all in the mix. More snaps of the finished product once its gifted out. 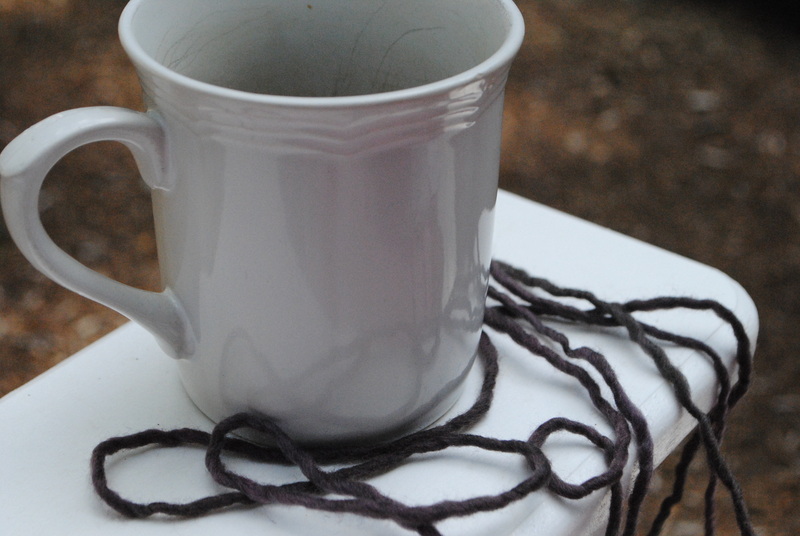 I love how the Malabrigo Worsted I was working with recently draped across the Adirondack chair and around my coffee mug. 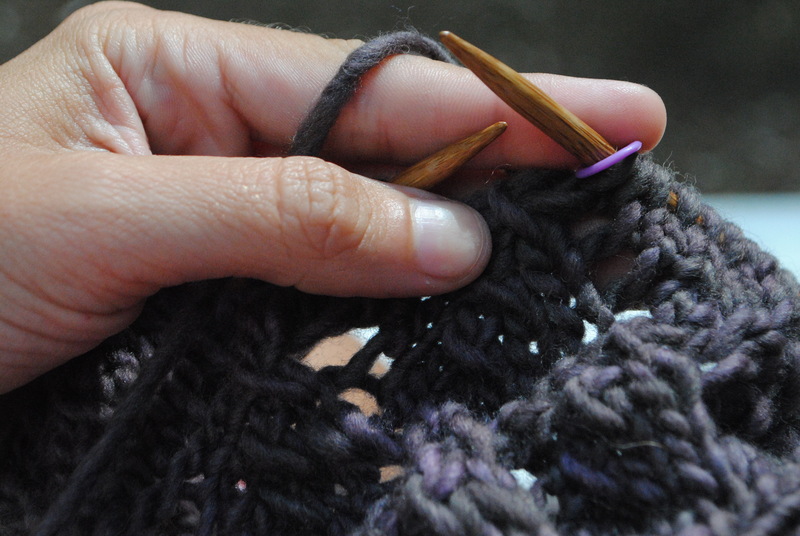 This is quintessential of what my knitting sessions look like. 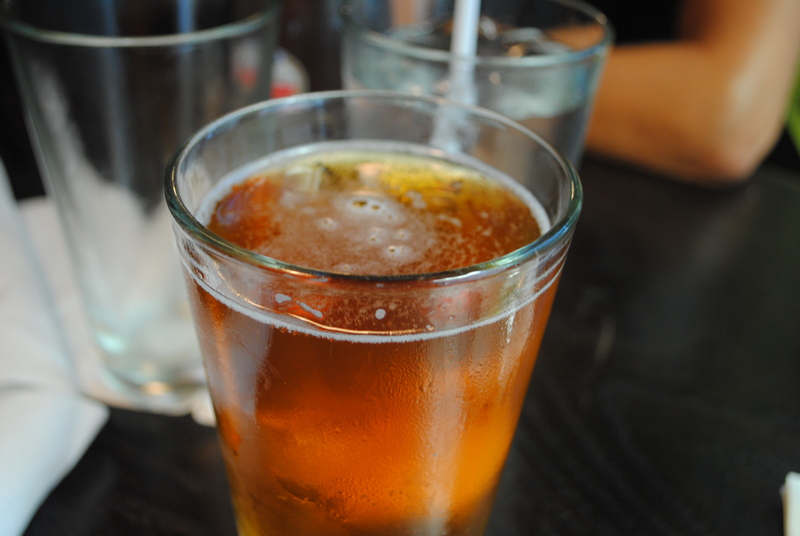 There’s nothing better in summer than iced cold pints. This one was served in a frosty glass, creating glorious flecks of slush. There’s honestly nothing better than receiving a whole bundle of wrapped double pointed needles. It’s like freshly sharpened pencils in September. 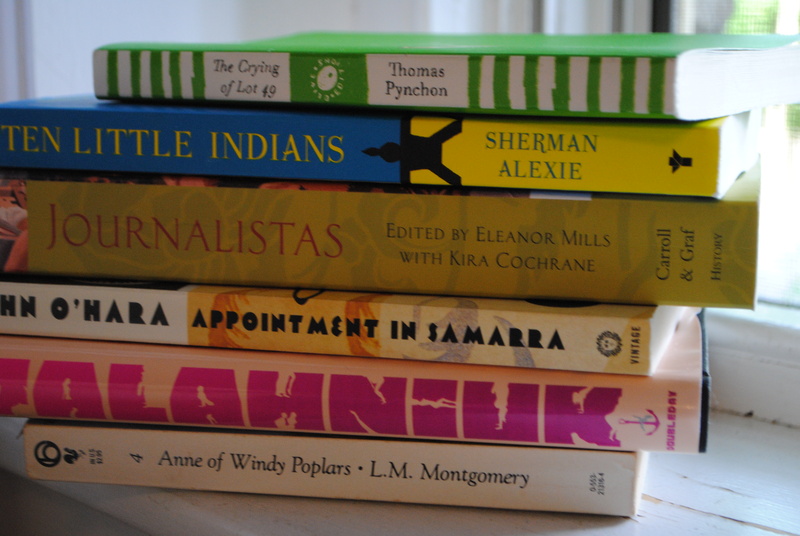 This summer I’ve managed to read quite a few books; its been perfect beach weather, which means perfect laying about reading and dipping in the water, and reading some more. Horror, mystery, and a few classics I decided to re-read have been the latest up and on tap; and I’ve almost made my way through this entire pile. A couple of them are re-reads. Re-reads are always so wonderful. You find so many things you missed before. Working the Topaz on the porch this morning, in between sips of coffee and chapters of Robert Bloch’s Psycho. Finally got around to taking snaps of the first completed Petticoat Sock (from Weekend Knitting). 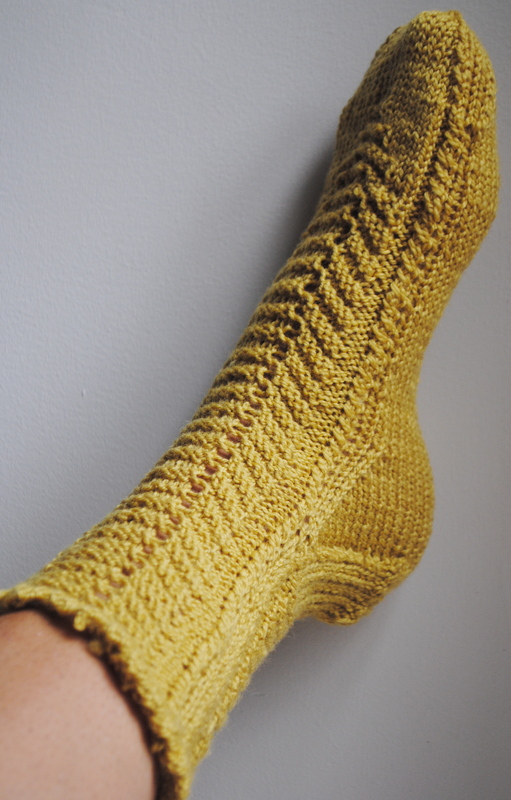 I started these awhile back, finished one, and never wound the second hank of Louet Gems to complete the other sock. Other projects took my time. Now, I’m finally ready to finish these beauts once and for all. More snaps at its flickr set, as always. 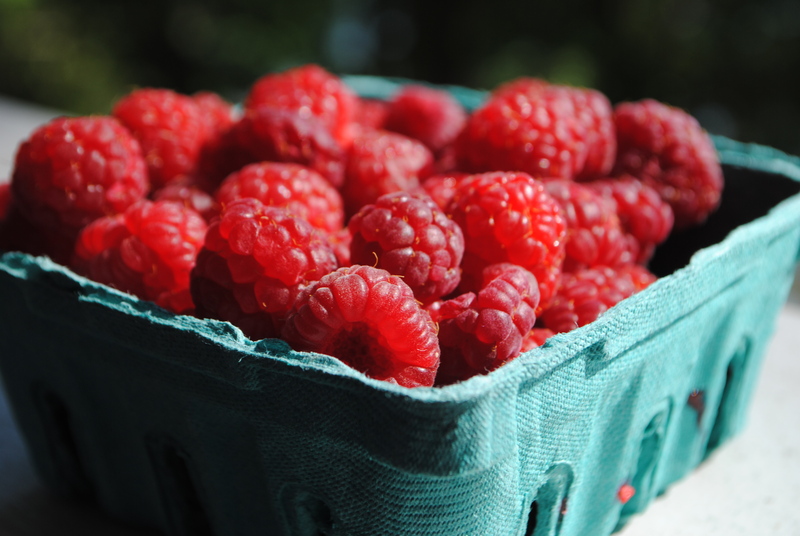 Fresh raspberries picked near my Mum’s. You’ll never taste anything so good. 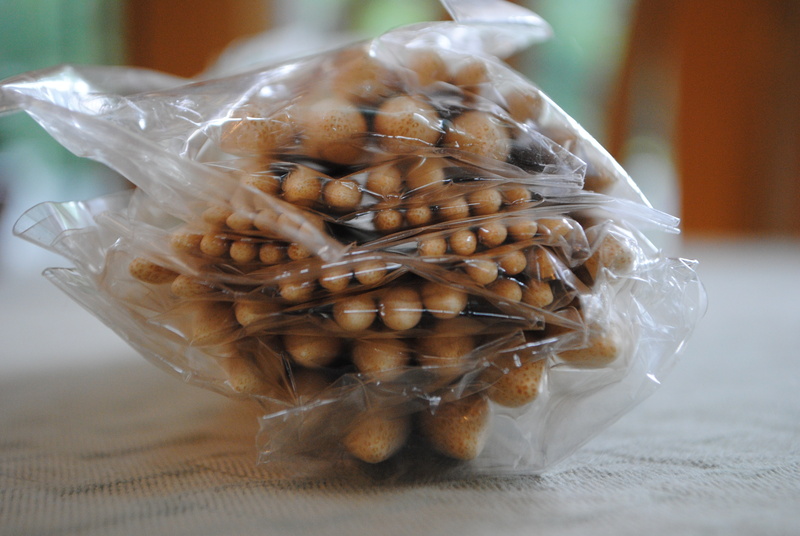 I could easily eat these all summer. 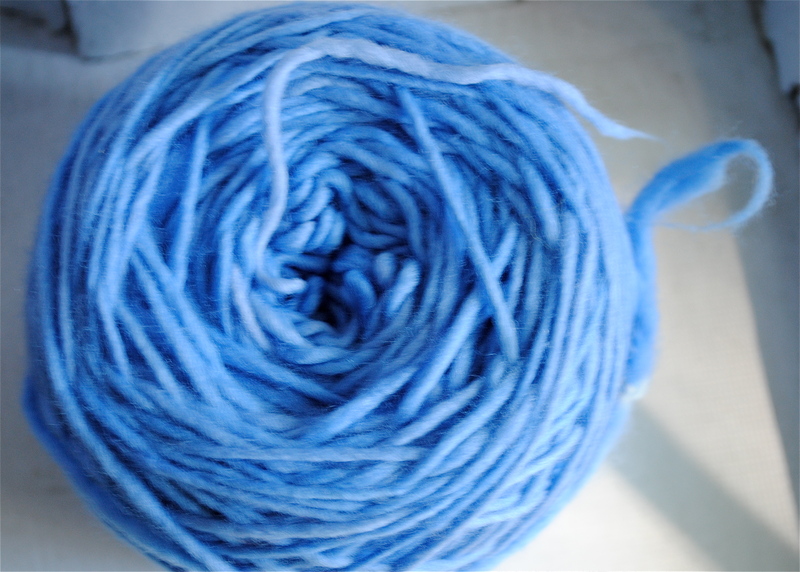 wound malabrigo for the Topaz project, soon to be gifted to an old friend with girl-child. malabrigo is so gorgeous when center-pull balled. 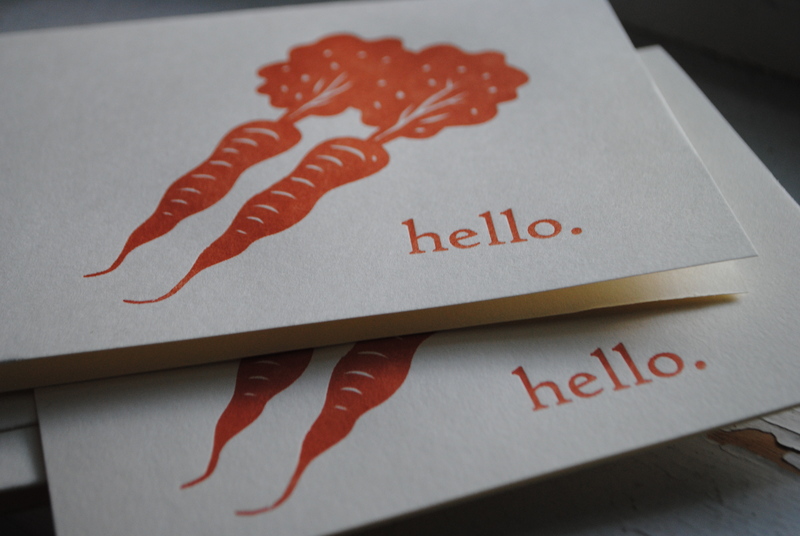 from my great pal Mackenzie, who took a letterpressing course this winter and made these adorable carrot cards. swoon.